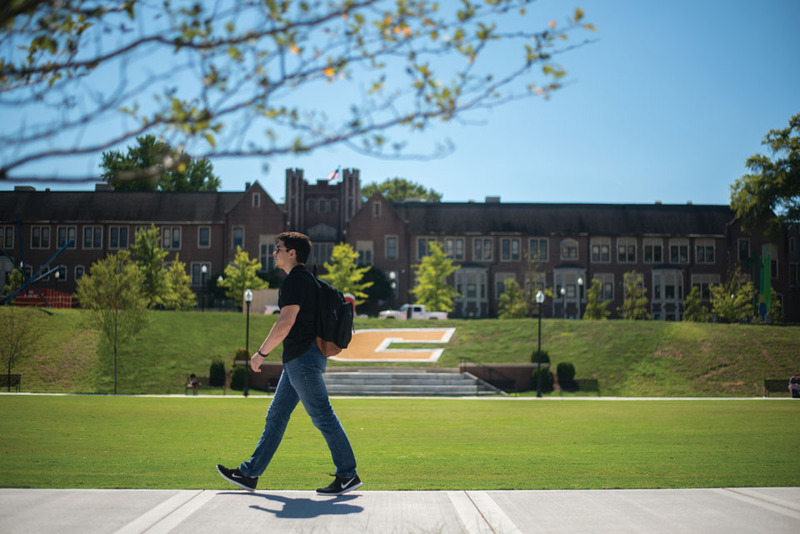 Students from almost three dozen countries around the world are among the 11,000 men and women who are pursuing undergraduate and graduate degrees offered in the five colleges that make up the University of Tennessee at Chattanooga (UTC). As the second largest school in the University of Tennessee System, UTC serves a diverse student body through a unique blend of private and public school traditions. 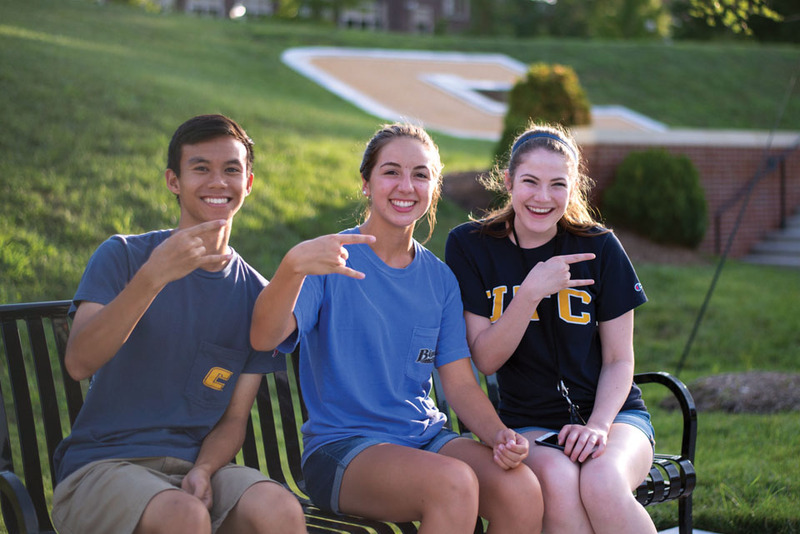 Committed to earning the trust and confidence of its students and the community it serves, UTC focuses on its mission of being a driving force for achieving excellence, embracing diversity, inspiring positive change, and enriching and sustaining the community. 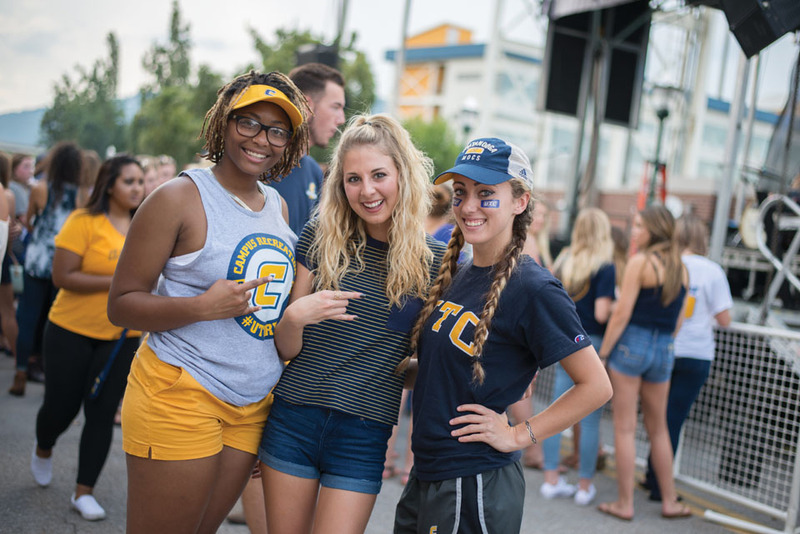 Its strong connection to the Chattanooga community was the cornerstone on which the UTC Strategic Planning Steering Committee outlined a series of initiatives designed to provide an excellent education to students while, at the same time, creating close ties to the community. The Committee began by engaging in listening and learning with an eye and an ear toward impacting student success and building stronger ties between the school’s campus and the communities in the metropolitan area. The result was a strategic plan that serves as a blueprint for engaging students and inspiring change, thus enriching the local community. The UTC “Journey to Excellence” began in 1886 when the founders of what was then known as Chattanooga University opened the doors to an institution they hoped would provide “first class facilities at the lowest possible cost; a school of the people, good enough for anyone to attend.” On Founders Day, September 15, 1886, enrollment was 177 students. The early images of the institution capture a sense of blending academics and people as a catalyst for community, disseminating knowledge to better the lives of many. Over the years, more detail was added to these images, providing an excellent education and connecting with community. In 1969, the campus became part of the University of Tennessee System as UTC, and the University has grown and prospered since. Those original 177 students would scarcely recognize the UTC of today. Students choose from 101 undergraduate, 47 master’s, and six doctoral programs as well as 36 certificate programs and four specialist degree programs that are offered through its five colleges. 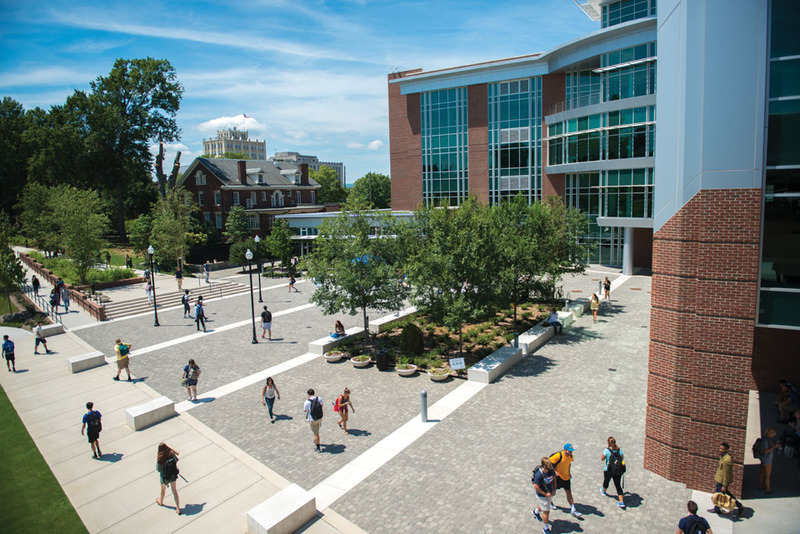 UTC is ranked by U.S. News and World Report in the Top Tier of Southern Regional Master’s Universities. UTC faculty members conduct high-impact research and creative activities in science and engineering, health and wellness, social sciences, education, and the arts. The University also engages undergraduate and graduate students in most research efforts, which provides them with practical real-world experiences that help them succeed in their chosen fields. UTC also offers student-athletes the opportunity to compete in 17 Division I sports. And they proudly point to the record high average GPA of 3.1 for many of those competitors. 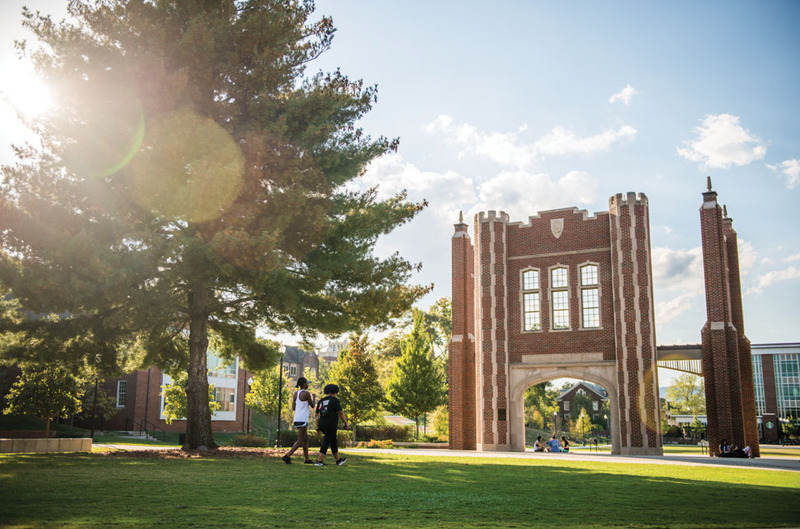 This unwavering focus on students and on community has led to numerous awards and honors, including being named a 2016 College of Distinction for student engagement, great teaching, vibrant communities, and successful outcomes. In his Founders Day 2016 remarks, Dr. Angle also reflected on the school’s 130 years of serving students and the community. “We stand on the shoulders of those who have come before us,” he noted. “We benefit from their knowledge, experience and even failures. At the heart of everything we do are great men and women – faculty, staff, students, alumni, friends, and partners. Our faculty, as individuals and in teams, stimulate our students to think, both inside and outside of the classroom, challenging them to question and, at the same time, be willing to listen to divergent points of view. “Our students apply classroom knowledge to real-world problems in our community and region. As a university community we embrace and acknowledge our responsibility to add benefit to the quality of life for all Tennesseans.